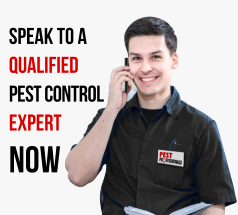 At Pest Professionals we value your privacy and are committed to protecting it. Please read this policy before using this website. Your use of the site signifies that you agree with all of its terms. In this policy the words ‘we, ‘us’ and ‘our’ means Pest Professionals and its subsidiaries or contractors. Pest Professionals, Unit 2, Eaglethorpe Barns, Warmington, Peterborough ,PE8 6TJ including a cheque for £10 payable to British Bird Control.